Listen to episode 52 - hit the play button! 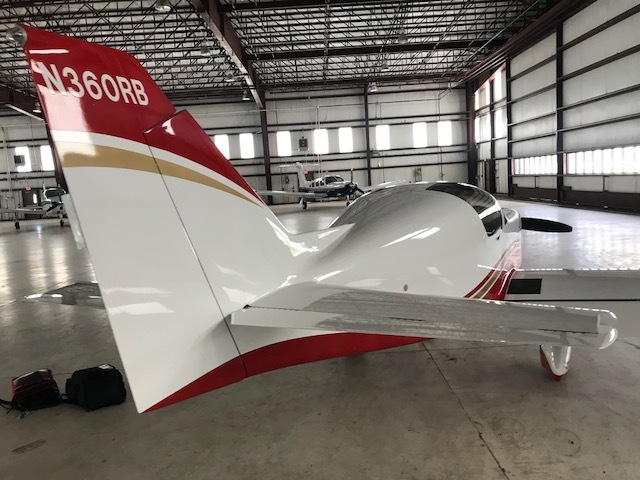 This week we interview the owner of an experimental Glasair II to find out what it’s like to own, fly, and maintain an experimental airplane. If you’re considered getting an experimental airplane, you’ll want to hear this one! And you won’t want to miss the unusual, yet awe-inspiring story he came to own this cross-country cruiser. Austin's passion for Aviation began during early childhood when his father built a homebuilt aircraft in his family's garage. Spending a majority of his childhood fully immersed in general aviation, he earned his pilots license during high school and has since flown 44 different models of airplanes and helicopters accruing 5,000 flying hours. Today Austin is a flight instructor and test pilot in the US Army having flown several rotor and fixed wing aircraft with multiple oversees assignments and combat deployments. Austin continues to share his passion for General Aviation as a CFI, CFII, and MEI. In 2018 he purchased the Glasair II built by his father in their family home 30 years ago. He has a Bachelor's of Science in Aeronautical Science from Embry Riddle Aeronautical University and will be retiring from the military in 5 years to become an Aviation entrepreneur. If you have questions or feedback about the Glasair, feel free to contact Austin by sending an email to AustinGlasair@yahoo.com.